JSA Europe has become the first SIXTY82 distributor in Latvia and Ukraine. 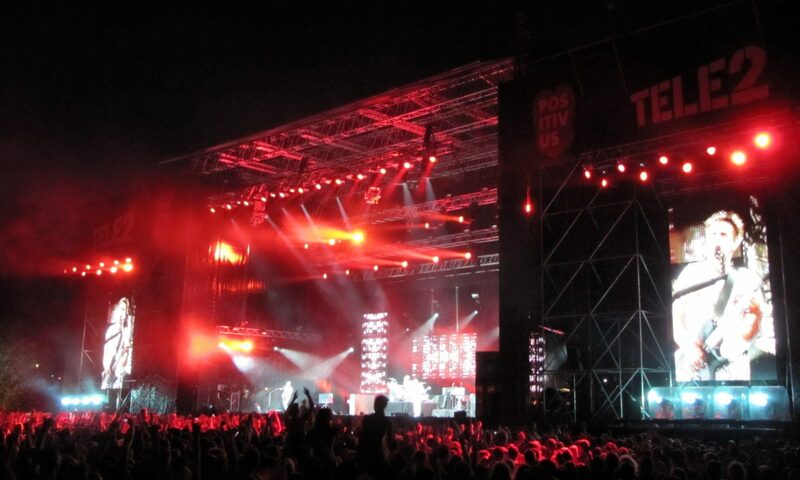 Responding to significant business growth throughout Europe, SIXTY82 (Netherland), as a manufacturer of aluminum truss systems, stage constructions and podiums in a style by The New Original, concluded a strategic agreement with JSA Europe / Stage Company for an exclusive product sales representative in Latvia and Ukraine. 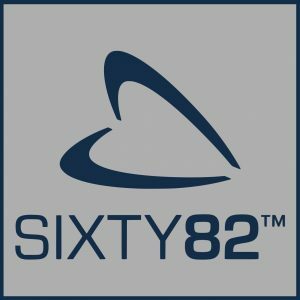 The company SIXTY82 (Netherlands) has released a new (second) catalog of its products a year after the presentation of the opening and entering the market. 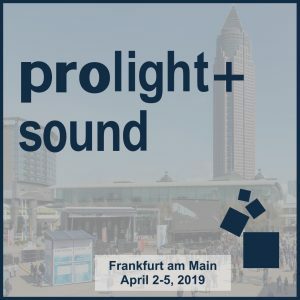 This was done specifically before the main industry exhibition in Europe – ProLight + Sound, which will traditionally be in Frankfurt am Main / from April 2 to 5, 2019. 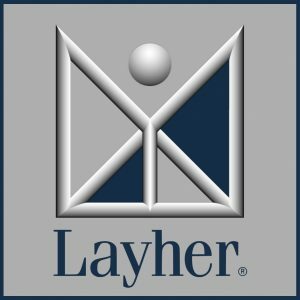 New Layher product catalogs are already available to users who have business in the construction and/or event industries. October 13, 2018 in the Kyiv Palace of Sports was an impressive action – OLEROM FORUM ONE. 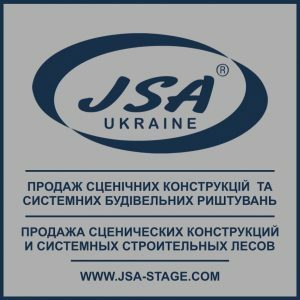 JSA Europe took part in the preparation and conduct of a significant event in Ukraine in the sector of business training. Olerom Forum One is an annual event that attracts a large number of spectator. Here they can always see and hear famous speakers on business motivation and innovation, famous personalities, become participants in a bright show and find interesting contacts. This year the main topic of the Forum was – HUMAN AND TECHNOLOGIES: TRANSFORMATION OF OPPORTUNITIES.